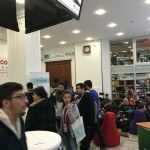 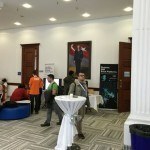 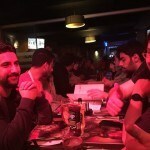 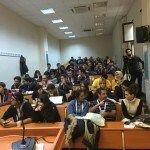 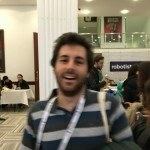 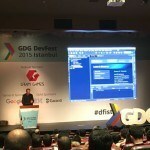 DevFest Istanbul took place today at Bahceshir University. 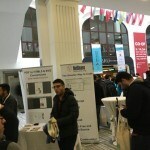 It was a packed all day event with over 900 attendees, 4 tracks of talks, exhibitors and a real buzz. 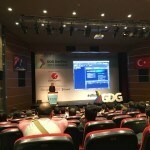 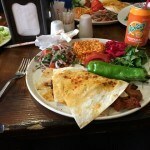 Talks were in English or Turkish and will appear online in the near future. 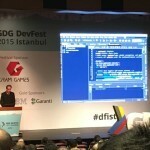 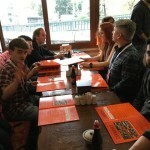 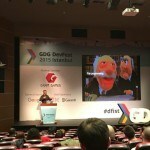 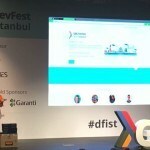 DevFest Istanbul is always known for its warm welcome and its enthusiasm and 2015 was no exception. 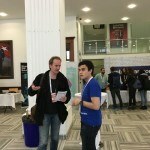 Many thanks for the organisers for all their hard work – it remains my favourite show of the year to attend.